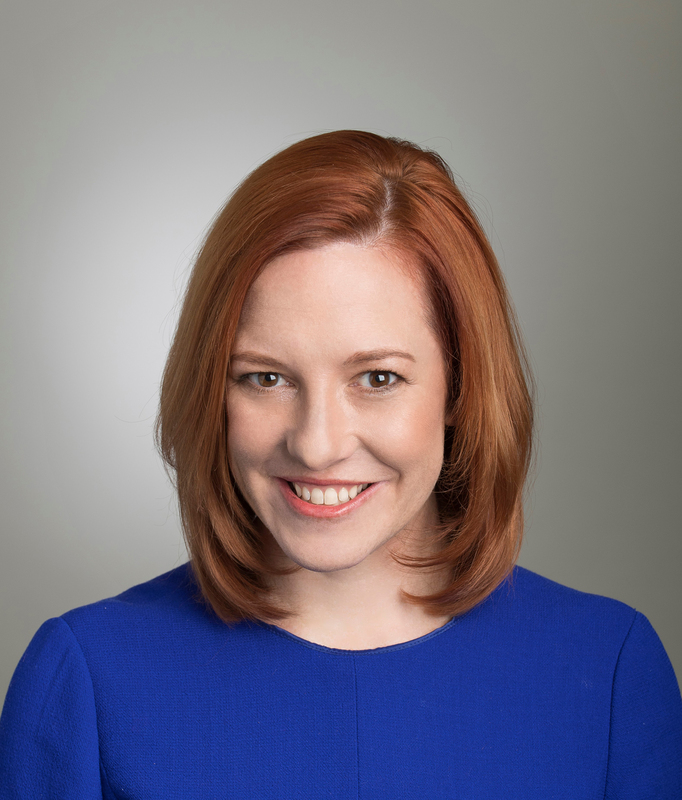 Jen Psaki is vice president for communications and strategy at the Carnegie Endowment for International Peace. Jen Psaki is vice president for communications and strategy at the Carnegie Endowment for International Peace. She previously served as White House communications director in Barack Obama’s administration from 2015 to 2017 and as the spokesperson at the State Department under then secretary of state John Kerry from 2013 to 2015. Prior to joining the State Department in 2013, Psaki served as deputy White House communications director, working hand in hand with the economic team during the financial crisis, and as a senior adviser and traveling press secretary for the Obama campaigns during the 2008 and 2012 presidential elections. Her prior roles also include senior vice president at Global Strategy Group, a New York City–based strategic consulting and polling firm; communications director for Congressman Joseph Crowley; regional spokesperson for the Democratic Congressional Campaign Committee; and deputy press secretary for John Kerry’s presidential campaign in 2004. Described by the New York Times as “the unflappable and genial point-person” to the media during the various crises of Obama’s campaigns and presidency, she was also named as one of fifty politicos to watch by POLITICO in 2012. She is a CNN contributor and has recently written pieces for Ozy, the Hill, and Refinery29. Psaki has a bachelor of arts degree in English from the College of William and Mary.